is an Ojibway word that means "the way we see justice." To encourage the healing of harms in the Indigenous community and in society. To provide culturally based restorative justice practices to those in conflict with the law, while ensuring that healing occurs for those harmed and our society is safer through the prevention of recidivism. Onashowewin has been in existence since 2003. Our program is a part of the Indigenous Justice Program, which is a partnership initiative of Justice Canada and Manitoba Justice. Our organization provides diversion services for the Manitoba Crown Attorneys' Office. However, we have an "Open Door" policy and if we are able, we can see about supporting others who are in conflict with the law or those who feel that they need to make positive change in their life. 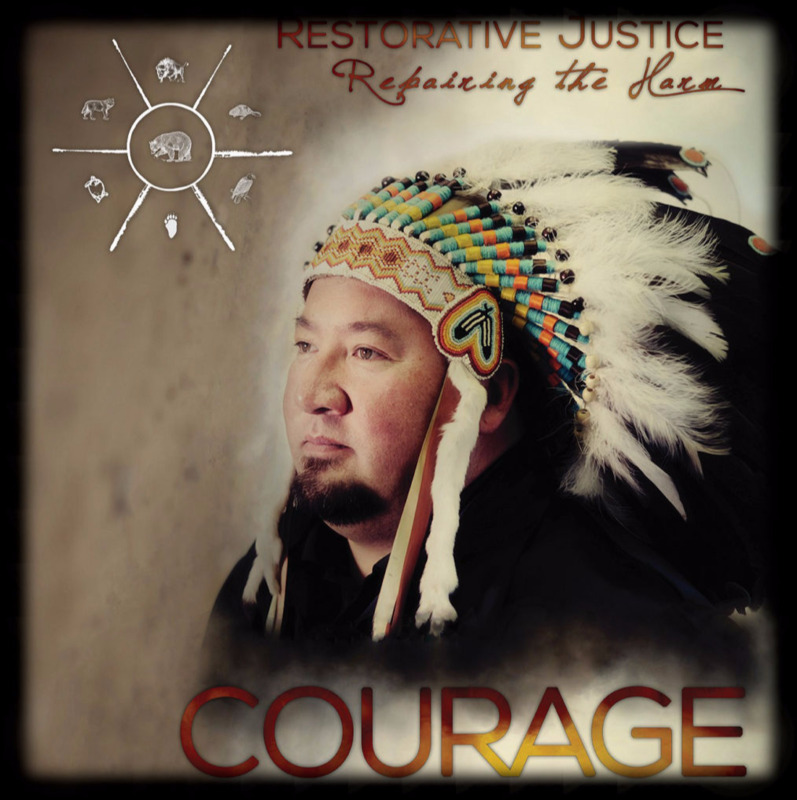 Onashowewin incorporates cultural understandings and traditional teachings in enhancing our Restorative Justice approaches to repairing the harm of criminal offences. We offer a series of recidivism prevention capacity-building workshops, mediation, conferencing circles and Cultural Advisory Counselling sessions to aid in the healing and reparation of harms. Our end goal in the services we provide is to prevent recidivism and to help those in conflict with the law make positive choices and find a healthy path in life. How would you describe your experience at Onashowewin? Was positive, didn’t have to reveal my mishap, wasn’t judged, but accepted. I really enjoyed what I learned here, I found it brought a sense of belonging, It brought a smile to my day and I will carry what I learned from here to everywhere I go. It was good I thought it would be a bunch of lecturing. Didn’t want to come but had no choice and I’m glad I did. Everyone was kind and offering to help people. Thank-you. I felt that the staff really cared about us and what they are teaching. Overall, had a great experience. The speakers and workshops were informative and well organized. My experience with Onashowewin was overall great. I’m glad I got accepted into the program. I would describe it as enlightening and positive. It was fun, interesting, and everyone’s opinions were great, great. I enjoyed the programs and I feel a lot better now. My experience was eye opening. It was tough to open up, but I’ve almost done it. I feel much better now that the sessions are complete. A huge weight of stress has been lifted. It was good/positive environment good energy/great teachings. A very helpful and friendly environment. Loved it! Great Staff, energy. I think it was a positive chance at not having a criminal record. It was excellent and really enjoyed the food 😊. It was great, I loved attending the sweat and also staff is friendly. I personally enjoyed my experience; the workshop was conducted way better that I had initially thought it would be.